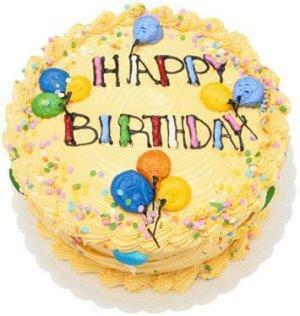 MPNforum will be THREE YEARS OLD tomorrow!!! 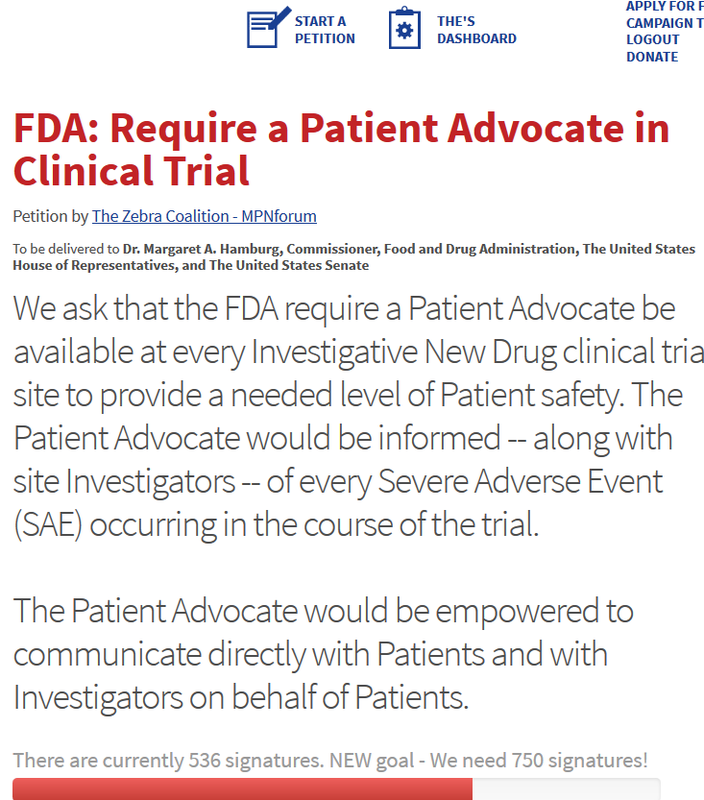 AND… MPN Patient Advocate in Clinical Trial — FDA shows up in force. It has been an extraordinary time in the history of MPNs and our three year old Forum has been in the thick of things from JAK2 to CALR, as new drugs and new scientific discoveries came to light… Together we changed the MPN World. We helped bring a face to the MPN community, photographs and stories of patients, physicians and scientists, histories of support and Facebook groups– and connections through the List of Hematologists and the MPNclinic series. We did it together and a key element is our Small Donation fundraiser. 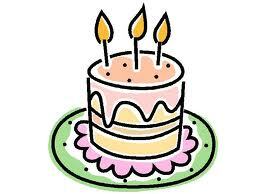 Thank you for participating in funding our cooperative volunteer enterprise. 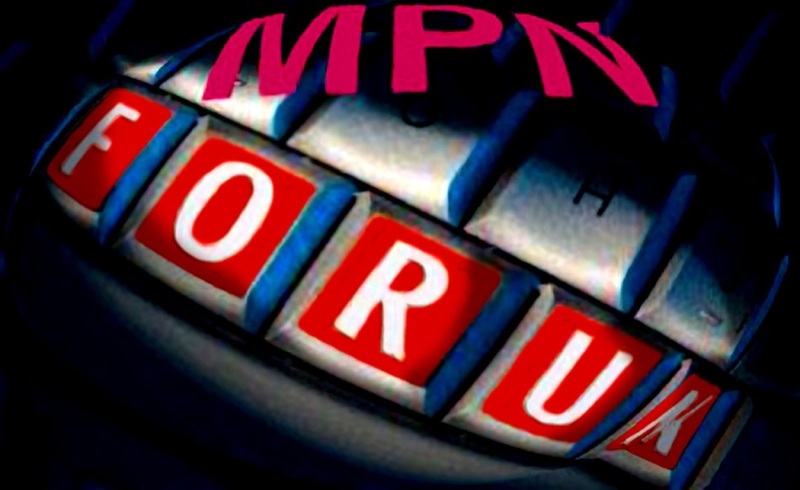 MPNforum is independent — no grants, and no advertising — and produced entirely by volunteers. We are each MPNforum’s lifeblood. The Small Donation Program means no one is excluded. Any donation counts as a vote of confidence… from $5 to $100. on-line using any credit card… or tucked into an envelope and mailed. If you haven’t already celebrated MPNforum Magazine please do make a donation today. And if you have already donated, many thanks from all of us who rely on the Forum. MPNforum/Zebra Coalition Report: Patient Advocate on MPN clinical trials? Who says the FDA isn’t responsive to patients? The Patient Advocate Petition fielded by the Zebra Coalition got its first extended hearing by the FDA Apri l3, 2014… and it was an impressive turn-out. Responding to our 536 signature petition, nine FDA executives, along with the MPNforum’s Zhenya Senyak and Jeremy Smith, Board Member, attended this highly promising and supportive telecom meeting Appearing for the FDA: Center for Drug Evaluation and Research: Robert Temple, M.D., Deputy Director for Clinical Science Richard Pazdur, M.D., Director, Office of Hematology and Oncology Drug Products (OHOP) Ann Farrell, M.D., Division Director, Division of Hematology Products, OHOP Stephanie Shapley, Health Science Policy Analyst, Office of Medical Policy Patrick Archdeacon, Senior Clinical Advisor, Office of Medical Policy Rose Cunningham, Regulatory Health Project Manager, Office of Executive Programs Office of Health and Constituent Affairs, Office of the Commissioner: Richard M. Klein, Director, Patient Liaison Program Office of Good Clinical Practice, Office of the Commissioner Sara Goldkind, M.D., M.A., Senior Bioethicist Joanne R. Less, Ph.D., Director, Office Good Clinical Practice. Here’s a summary of preliminary conclusions. The tone was exploratory and practical, defining the role of the Patient Advocate with FDA participants contributing concrete suggestions on means to implement the program. The objective of the PA program: To place a member of the MPN patient community at each of our clinical trial sites to assure patient concerns are addressed by the principal investigator and staff; monitor safety issues like reporting of severe adverse events; and contribute to the fulfillment of the clinical trial protocol. The need for a Patient Advocate:mandated safeguards in place: examination by the Prinicipal Investigator or staff; an Institutional Review Board at the site level, a Data Monitoring Committee at the higher full trial level. What is lacking is a fellow patient with access to clinical trial managers who understands the disease and the trial objectives and protocol. The lack of a PA has long been felt by MPN patients on clinical trial whose questions and complaints have not been answered. Things came to a head late last year with the blow up of the Sanofi Phase III clinical trial of its JAK2 inhibitor Federatinib (SAR302503) just days before the company planned to file for FDA approval. Questions on this trial remain unanswered. Availability of the Patient Advocate: To help assure patient concerns are heard and to add another layer of safety to the trial, the Patient Advocate will be available to all patients enrolled in the trial on a 24/7 basis; the PA will have access to the investigator, the local Institutional Review Board and the Sponsor Note: This is an evolving concept that will be refined when we actually deploy a PA in an MPN clinical trial Next steps: In the next few weeks we will be contacting clinical trial sponsors to roll out a pilot program employing a PA. If you want to quality as an MPN Patient Advocate…or simply have questions, please contact us at: ourMPNforum@gmail.com.